Big Bang North West: Make Magic Detectors with FACT Liverpool! We are excited to announce that FACT Liverpool will be exhibiting at The Big Bang North West 2018! There’ll be plenty of magic at BBNW, can you detect it with your own FACT prototype? 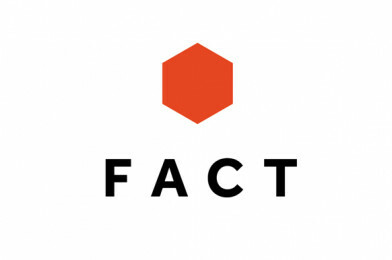 FACT’s Learning Programme experiments with the notion of the art-tech centre as an expanded classroom for lifelong learning, a space for critical dialogues, artistic experiences and social dreaming. Our activities are about participatory design, using making-based learning methodologies to promote lifelong learning competences, skills development and criticality. 1. Make your own magic detector. 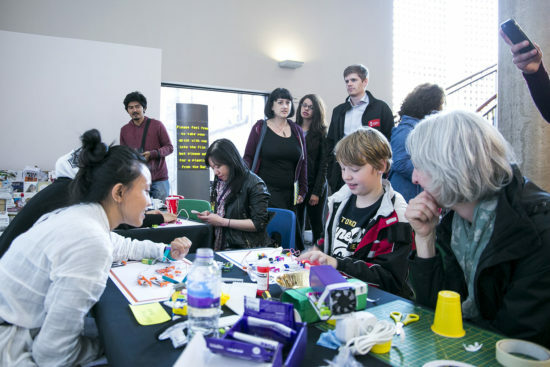 Together we will think how to design, build circuits and laser-cut your own magic detectors, you can take these with you and use to sense something about the world and activities that are going on around you at BBNW. You will use your imagination to think of something to detect, then you will learn how to design and build a prototype detector using graphics software and then how to laser cut it on the spot to explore the event with. 2. An activity related to ‘the Future World of Work’ and working rights campaigns from Facts forthcoming program.